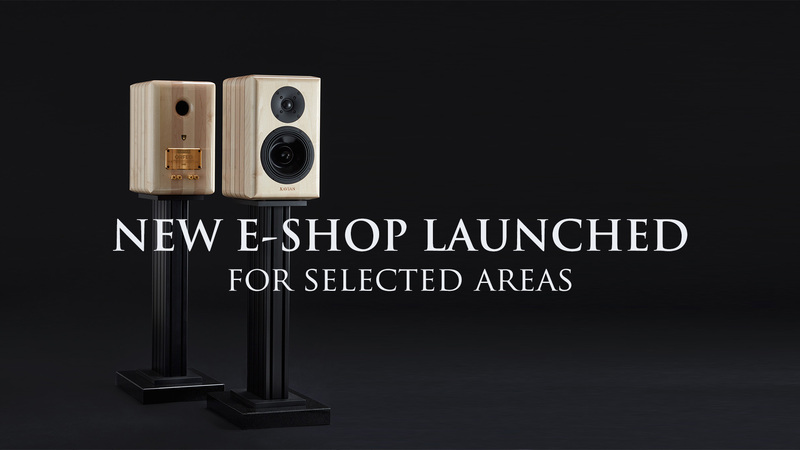 There are more than 200 brands of speakers on the market. The founder of the company, Roberto Barletta, began to “play” with the home made construction of speakers when he was 14 years old. 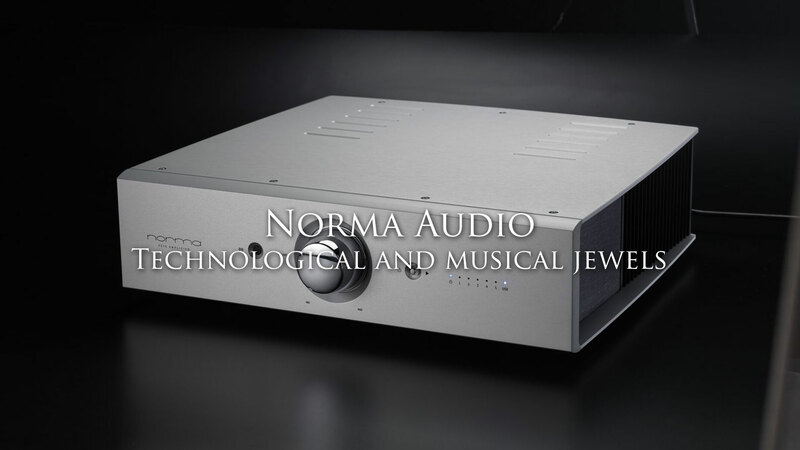 Since 1988 he has been working on development of loudspeaker systems and analogue amplifiers. 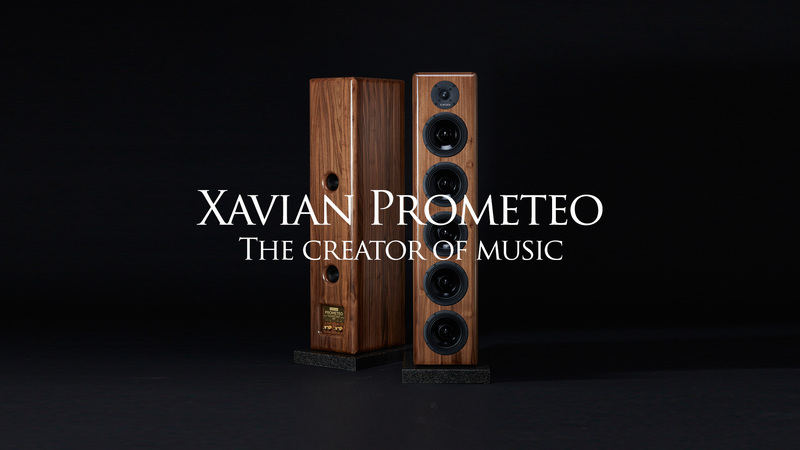 XAVIAN is very well known worldwide for the passion and care we put in our cabinets. The artisanal level has no competition and the solid wood we use in our products is one of the best available on the market. For more than 21 years XAVIAN is a part of Czech economy and gained special custom certificate for exports to South Korea – taxes are paid only in Czech republic. We use only high quality components manufactured in our factory or obtained within EU – Czech republic, Denmark or Italy. We do not rely on any Far East stock components. Development, manufacture and final inspection take place under one roof, in Hostivice near Prague. 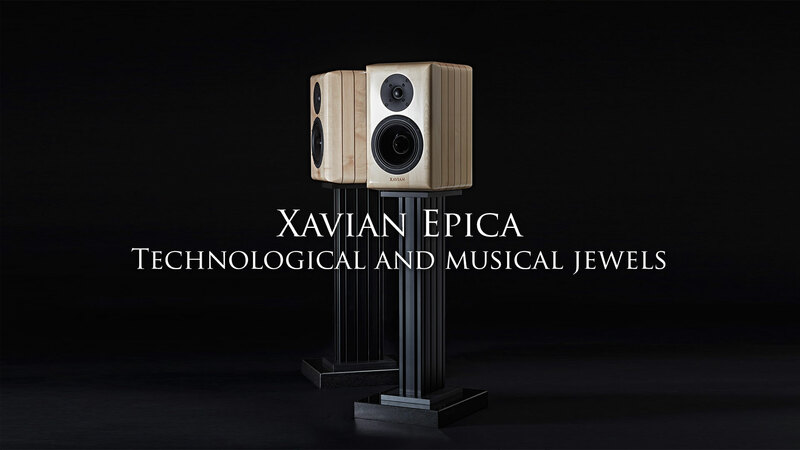 Xavian uses a quarter century of experience already transforming in tradition you may recognize listening and looking at them. Xavian is a Czech independent, family owned company. Xavian does not have to fullfill financial expectation of funds, banks and other corporations, thus there is no pressure. All our products are coming with 5 years warranty, covering quality of materials, functionality and finish. We do our job with joy, passion and the best way we can. WHAT DO XAVIAN CUSTOMERS SAY? Virtuosas enchanted me among much more expensive competitors by showing their ability to naturally reproduce extraordinarily delicate timbres of acoustic musical instruments, human voices and the real dynamic sound of an symphonic orchestra. They are beautifully made with soul, Italian esprit and love of their designer. During my life, I have owned several loudspeakers and among them there were several systems from well known brands from higher price categories. 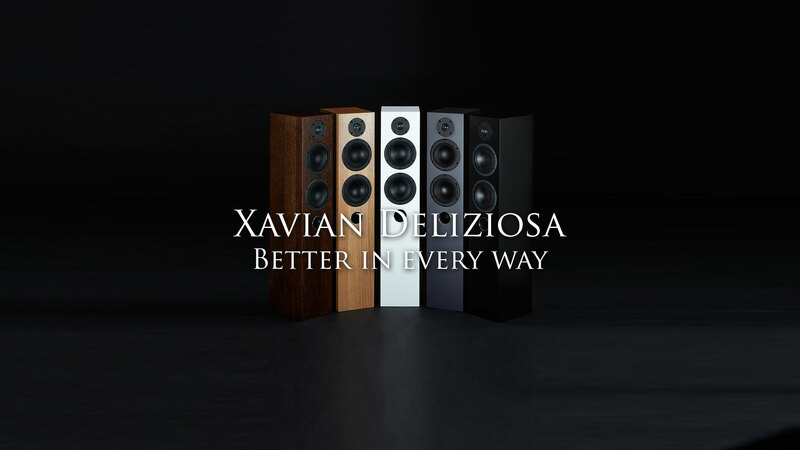 In the meanwhile, Xavian Virtuosas are the best performing ones yet. I own Virtuosas for more than a year and I am always amazed by them. I have owned three models from Xavian and Virtuosas are clearly the end of my searching journey. 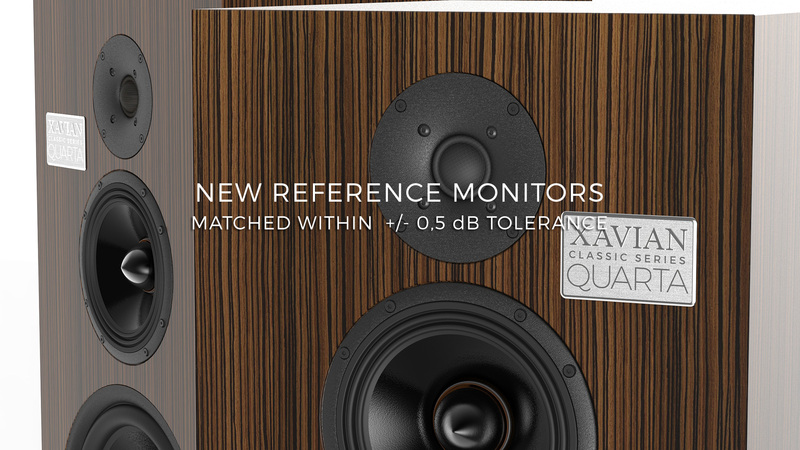 Orfeo by Xavian is the best speaker I have ever had. I like the gorgeous design, the finish and obviously the sound. Orfeo. They play folk, folk-rock, rock and classic music: all the kind of music I like the most. Considering the size the extension is almost unbelievable: the full-bodied deep bass is there and all the parts of the spectrum is absolutely linear. Separation among the different instruments and music color is at the highest levels I have ever listened to. I am discovering new and new details in my recordings I did not recognize before. Orfeo is able to disappear in my listening place: I am surrounded by the music itself. Orfeo is my final stop in my searching journey. 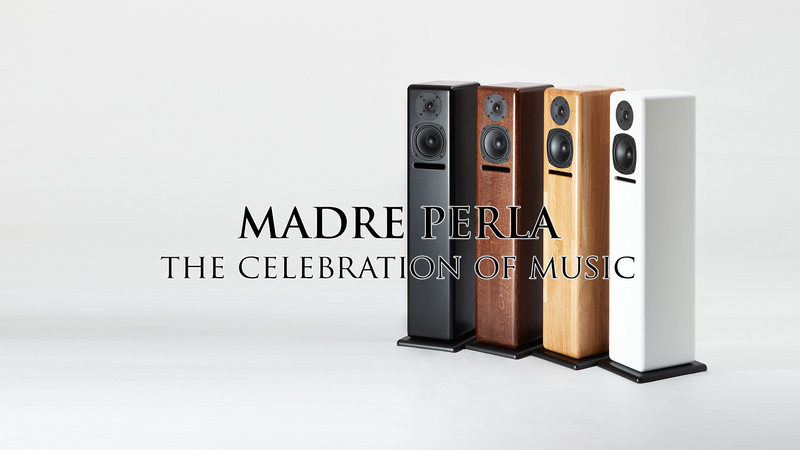 It is not simple to find out speakers able to satisfy the discerning ears of a musician. Orfeo from the Barletta workshop brought us to the end of our searching at the first listening session. And among their main characteristic they are beautiful to the eyes and at touch. We have been the first Orfeo customer in Czech Republic and this way we would like to thank and sincerely wish the best to his maker.